What factors will influence the product fineness of grinding mills? Question: What factors will influence the product fineness of grinding mills? Detail: What factors will influence the product fineness of grinding mills? The following factors may influence the product fineness of grinding mills. 1. 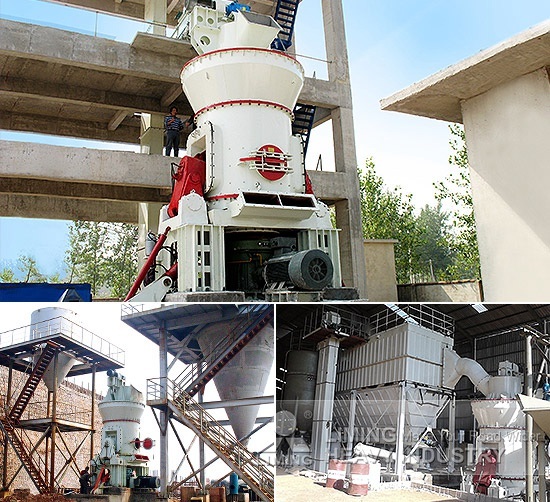 Crushing particle size and lattice sieve mesh adjustment are key factors to the final products fineness, so “more crushing and less grinding” principle should be followed. 2. Uneven feeding of mineral may lead to unstable production. If less are given, equipment may idle; if more are given, material will be easily plugged. 3. The classifier blade suffers a lot of wear and tear, so the product fineness will be coarse, and also, it will affect the life span of classifier. 4. Classifier opening size is not properly adjusted, which will also influence the product fineness. If the above factors and advice fail to solve your problems, please don’t hesitate to contact our online service, and our professional engineers are waiting to answer your question. <<Previous：Please introduce some grinding mills whose product fineness can be controlled between 600~1200 mesh? <<Next：What is the price of stone cone crusher?